Are you looking for the most authentic and reliable Aged MCA Leads? Our Aged MCA leads helps you to meet all of your criteria from the start. They are trustworthy, time efficient and well verified. Achieve Your Business Goal With Aged MCA Leads! We are a leading Aged MCA Leads provider, focusing on lead generation and client acquisition. 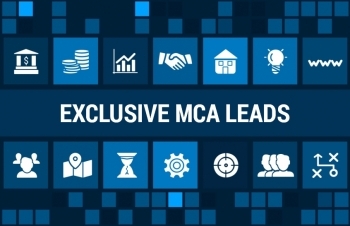 Aged MCA leads are sold at essentially low rates. You can purchase aged leads for as low as $0.35. As a MCA business, you need to remain inside your financial budget by bringing down your costs wherever credible.That’s why it’s better to purchase services that are more economically better to invest in.Working with an Aged Merchant Cash Advance Leads provider can help decide a number of problems linked to low-quality leads that are acquired through cold calling.This will give your business enough time to focus on the core aspects of your business, while guaranteeing that you find a likely client for closing more sales. If you pay for an Aged Lead, you can expect to be the only one contacting that person during that point. There isn’t a single lead source that can guarantee you a 100% conversion rate. However, with Aged Leads, you have more contacts, increasing your odds of landing a sale.There are high chances that aged leads have never received a call. 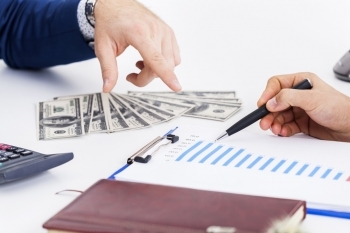 Many businesses apply for merchant cash advance services, but sometimes they do not meet the criteria of a particular MCA provider, and therefore, are untapped. Again, this isn’t always the case, but there’s a possibility. Considering that they never got contacted and aged, you may just land a sale here. 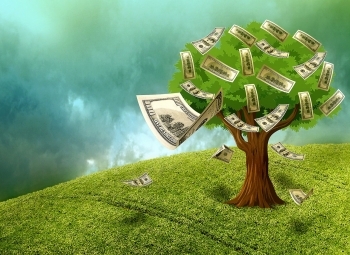 Perhaps the biggest gain of Aged Merchant Cash Advance Leads is that they provide qualified leads with higher chances of conversion. Such leads involve of businesses seeking loans or cash advances and are deemed as potential clients for MCA service providers. Higher performance is derived by making better lead purchases, not costly ones. 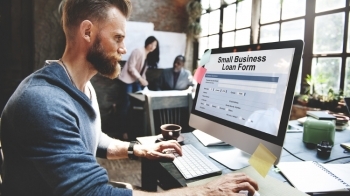 Make a smarter choice by opting to buy Aged Merchant Cash Advance Leads and improve your sales in a short time with a chance to grow your business more. DTX is a solid Aged Merchant Cash Advance Leads provider ensuring that you get better conversion from our services. We go through the market research and have access to business in need of financial aid. 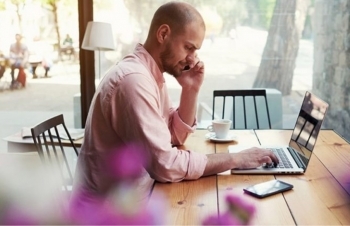 You do not need to spend your time and funds for finding and connecting with businesses that may not need service entirely. So, our Aged MCA Leads service will eventually save your time, money & energy. 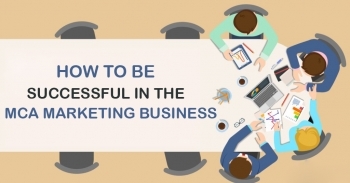 It will keep you from investing energy and resources in the traditional marketing techniques for finding the right businesses. To be successful in the long run and get the most effective way of increasing sales, we offer Aged MCA Leads without the hassle for you. By utilizing our Aged MCA Leads services, you will be able to achieve your business goal. DTX Merchant Cash Advance Age Leads guarantee more prominent precision of data with high conversion rate. Our Aged MCA Leads transfers are verified and filtered. We keep up different confirmation process for each Aged MCA Leads we deliver.